8)We are Stationery and gift manufacturer in mainland China. 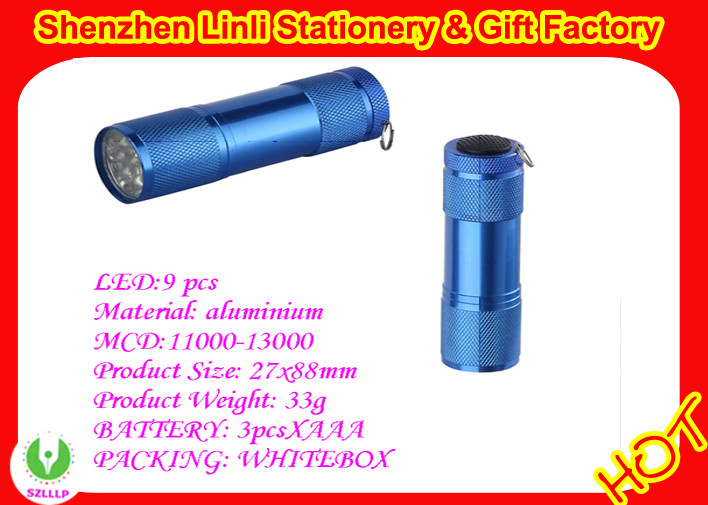 We have various kinds of gift, such as all kind of pen, all kind of keychain, and flashing gift ans so on. also we are doing OEM. Should there be any of our product of your interest, please do feel free to contact us!